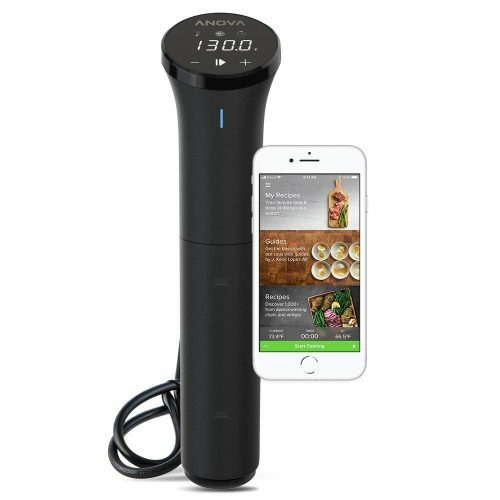 If you missed the Anova sous-vide deals during Black Friday, then now is your final chance to score a Anova Culinary Sous Vide Precision Cooker Nano at only USD $64 from Amazon – same as Black Friday’s list price. 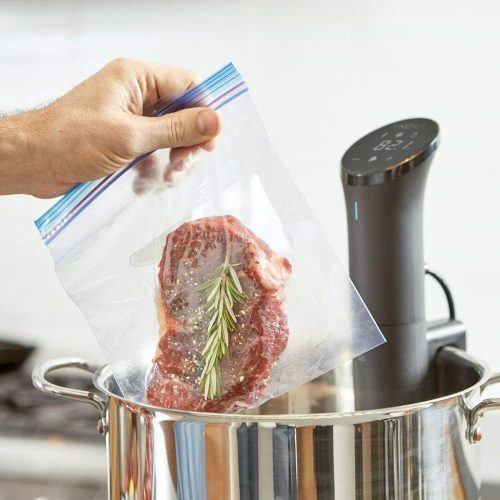 Even better, Amazon is offering a 5% coupon clipping for a limited time, so the final selling price is only USD $61, plus free US shipping. Simply get it shipped back via Buyandship, get it before the deal is gone!